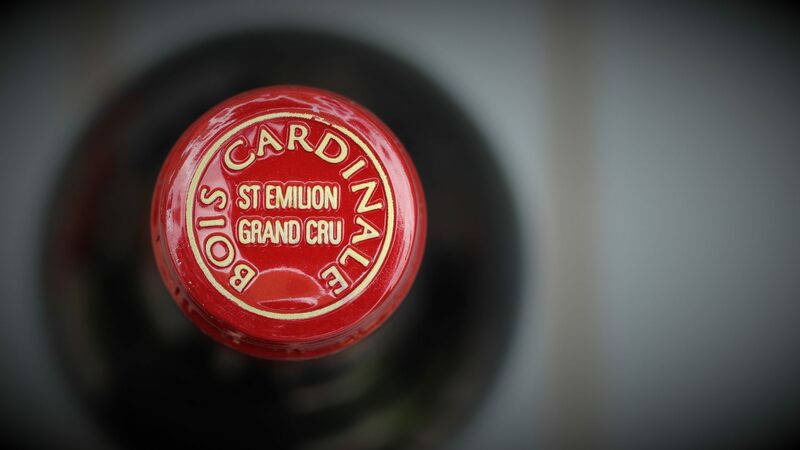 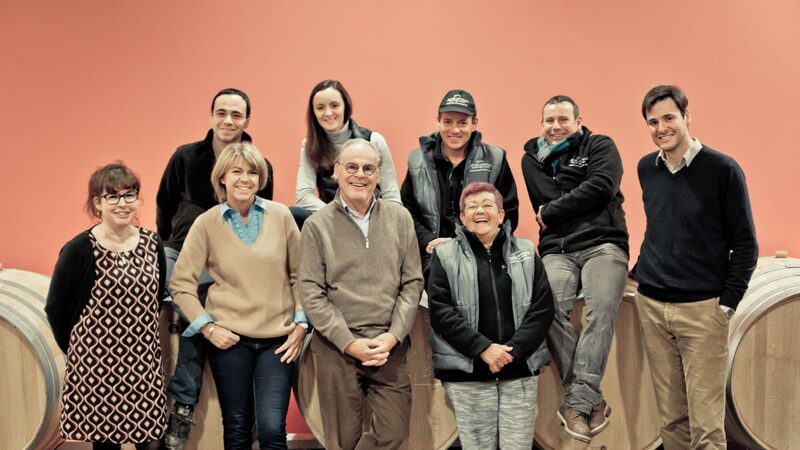 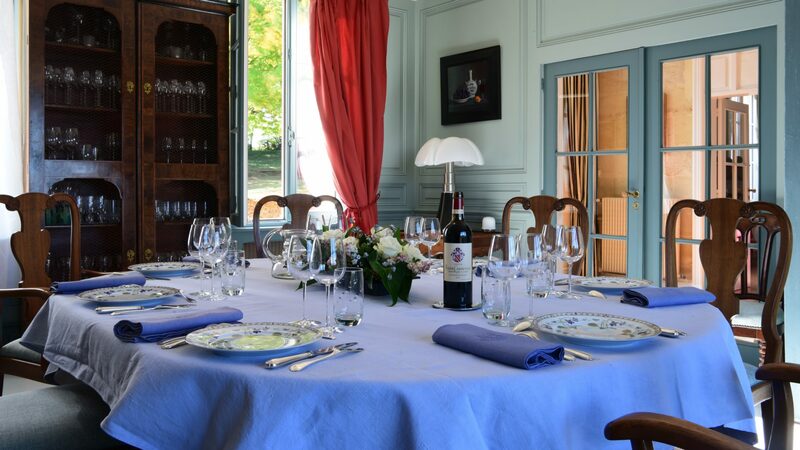 We produce certain vintages of our second wine, a Saint-Emilion Grand Cru, in limited quantity. 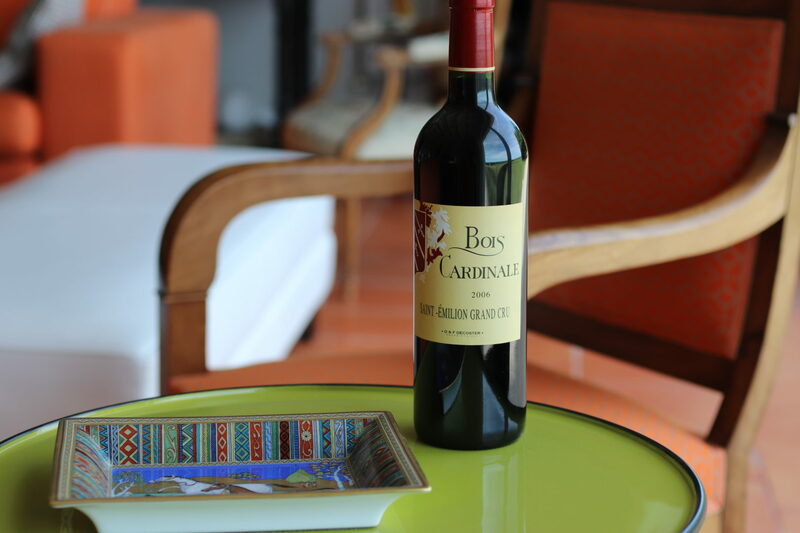 Bois Cardinale is made with grapes from young vines and with press wine, and benefits from the same lavish attention paid to all our vines. 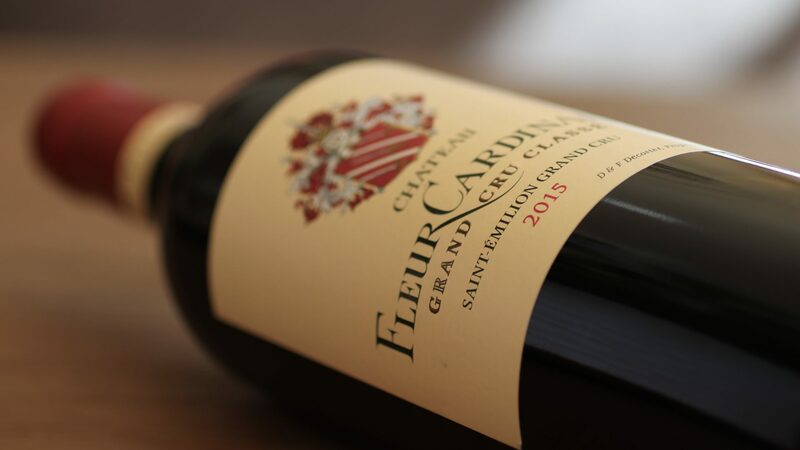 This Saint-Emilion Grand Cru is aged in French oak barrels with 70% new barrels. 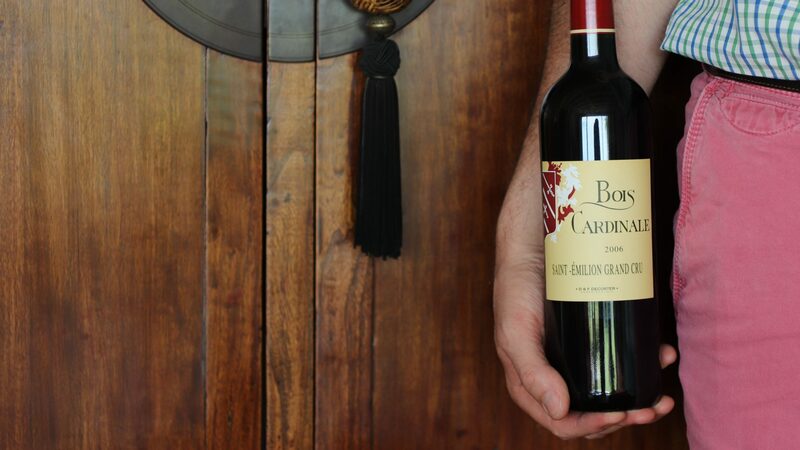 With its garnet-red and carmine tints, a bouquet of fresh fruit and hints of undergrowth, Bois Cardinale reaches its peak after two to three years.